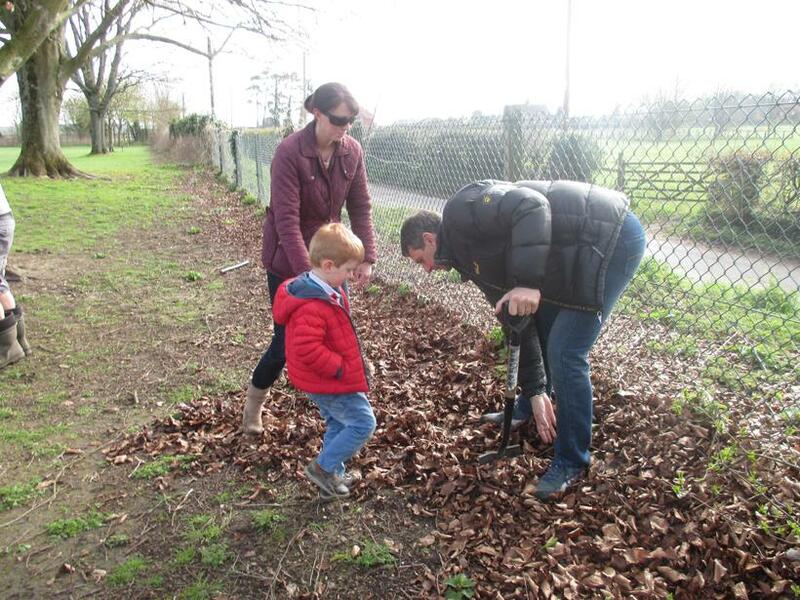 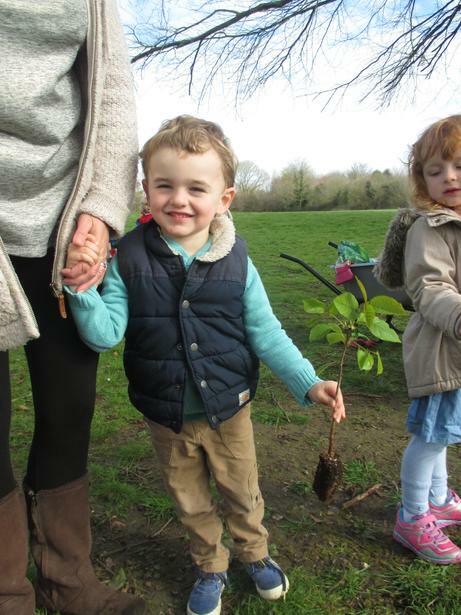 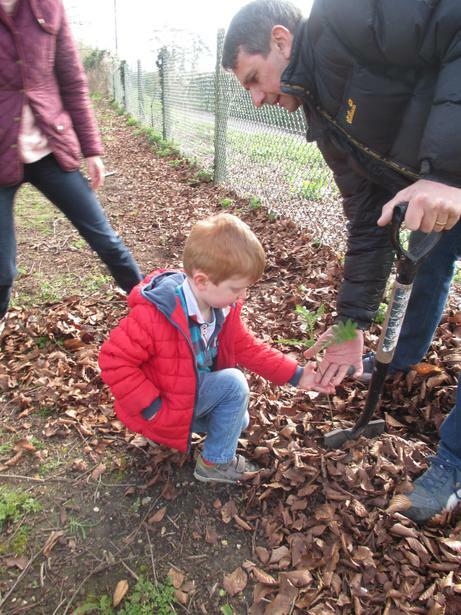 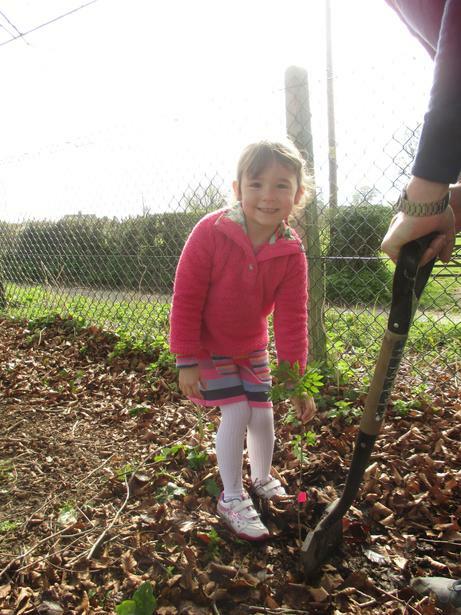 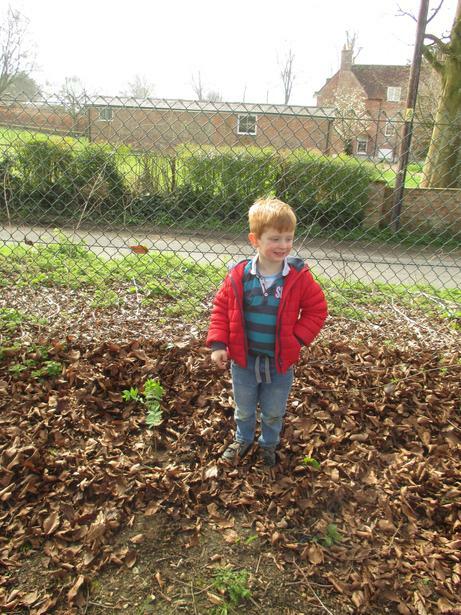 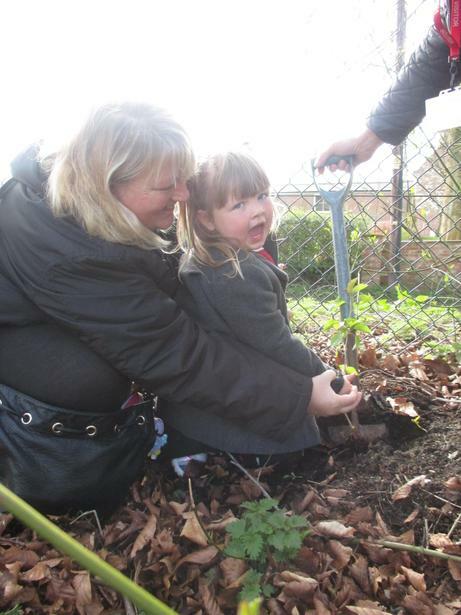 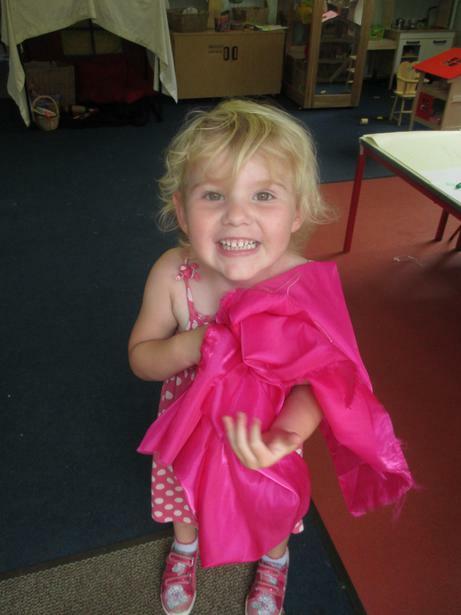 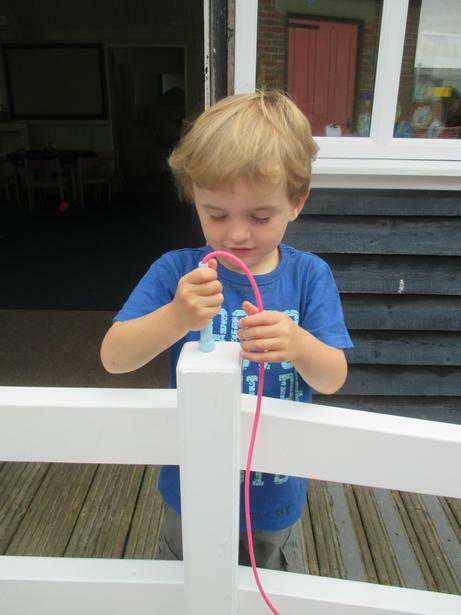 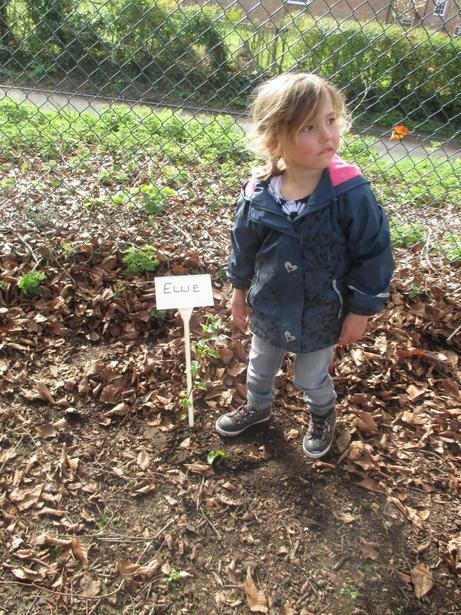 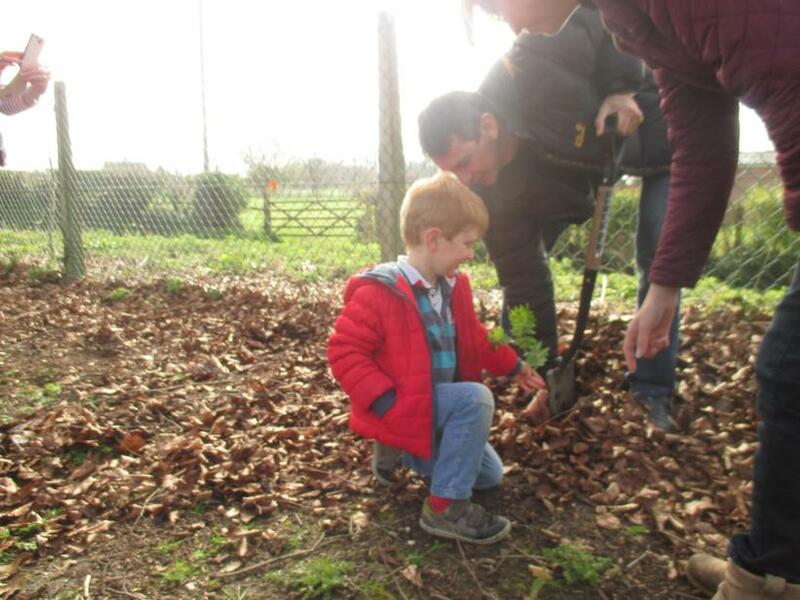 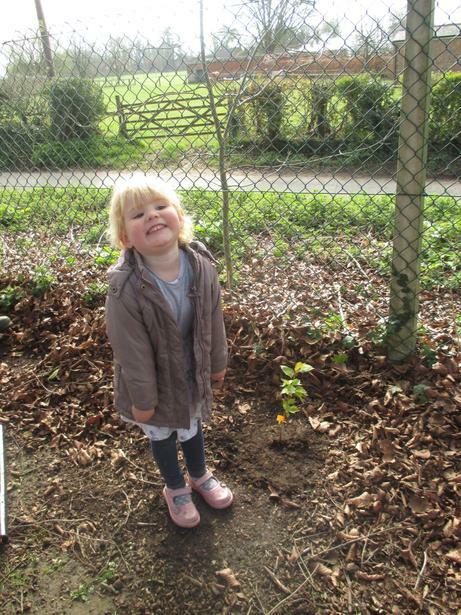 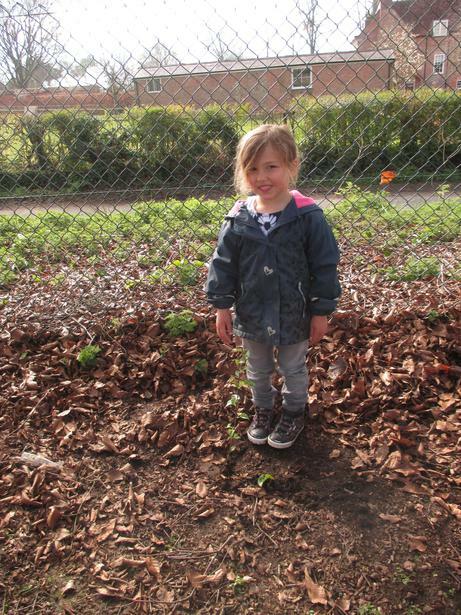 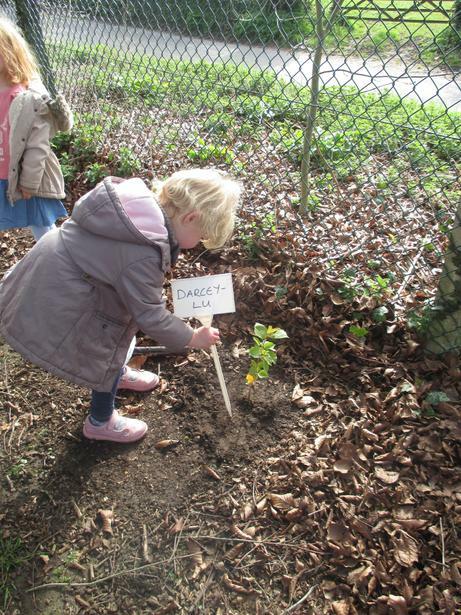 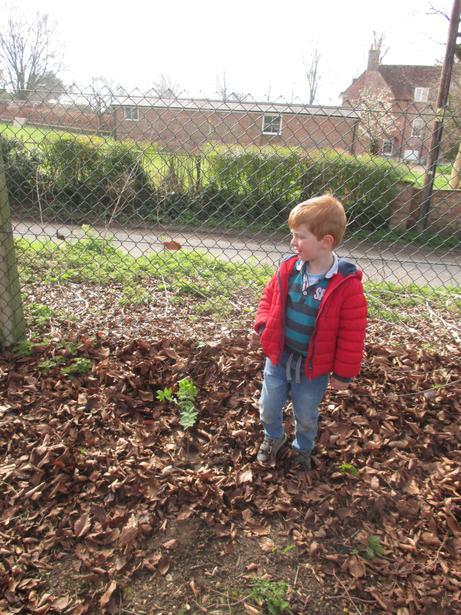 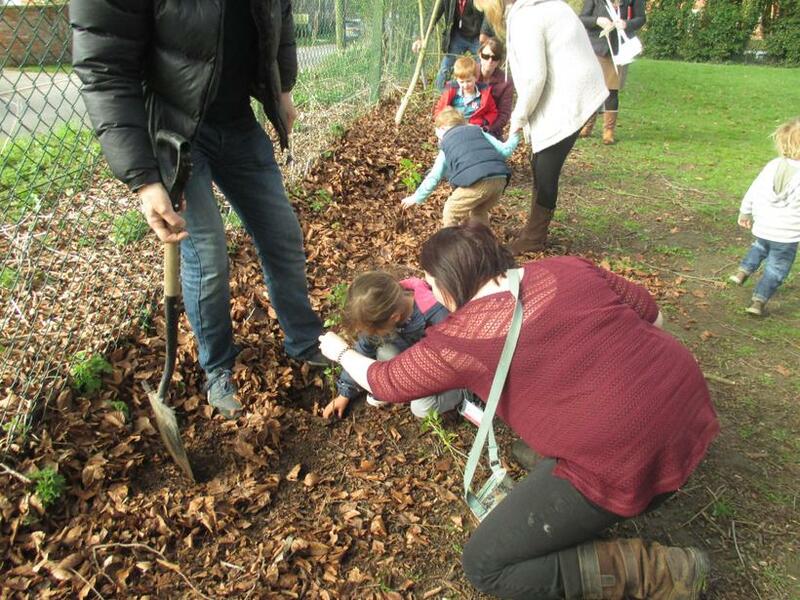 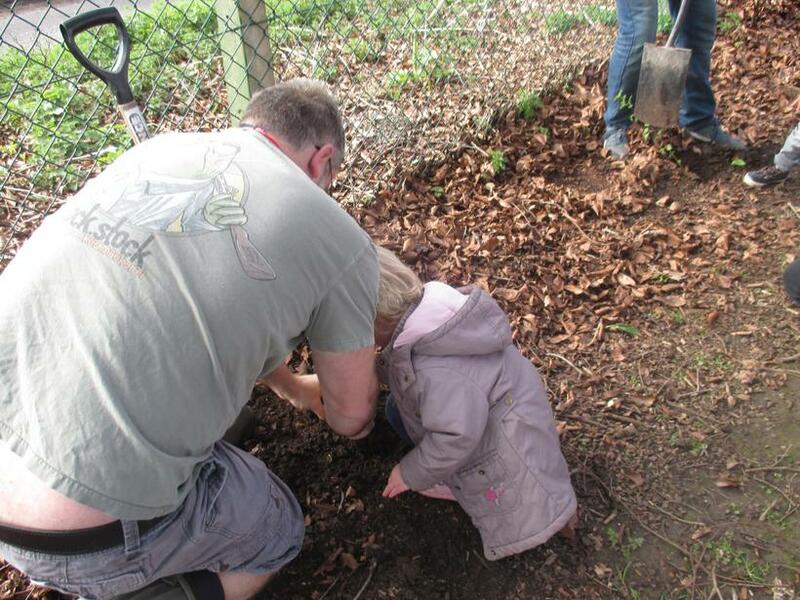 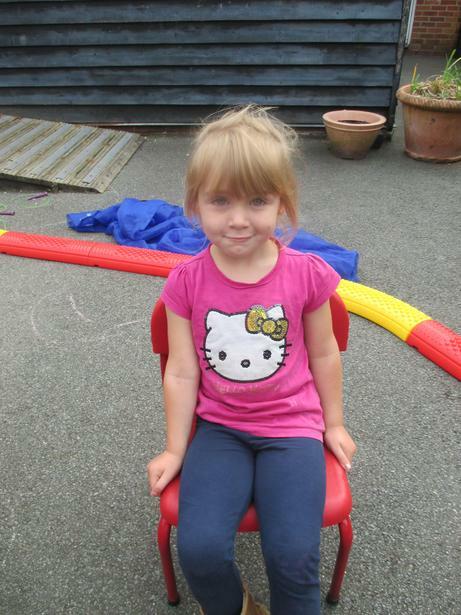 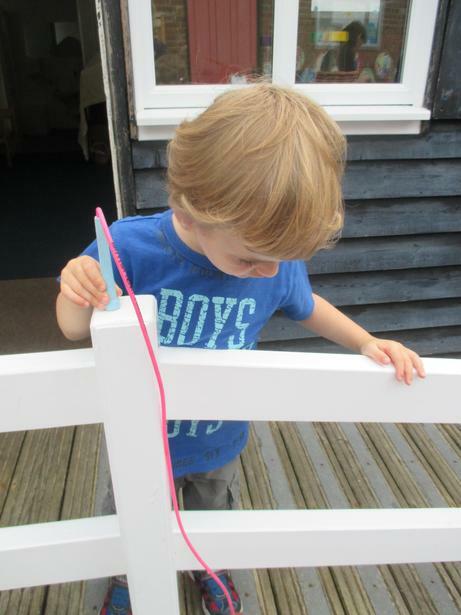 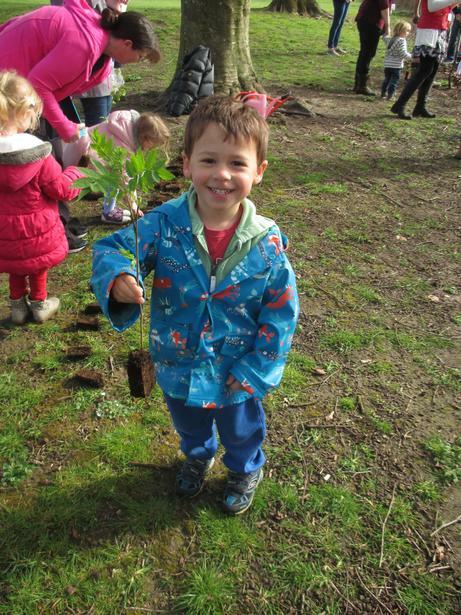 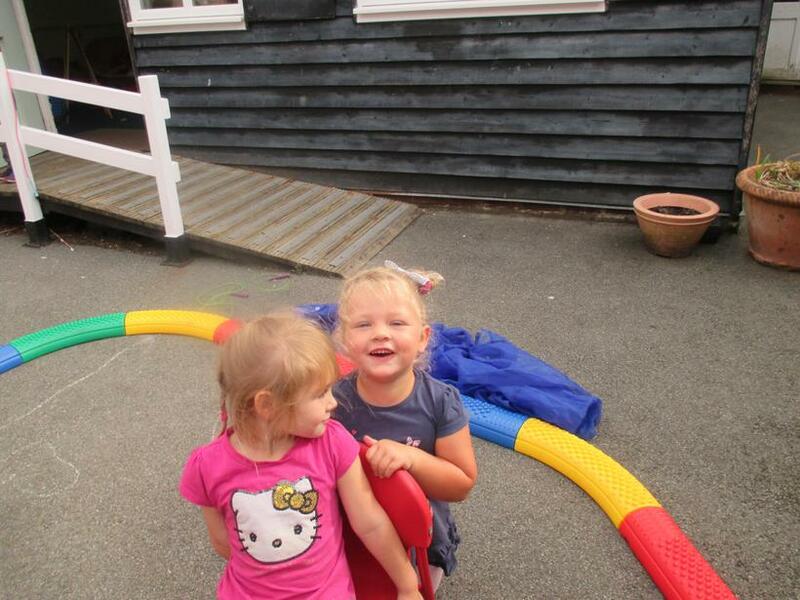 Saplings Class is for our youngest group of learners aged 2 -4. 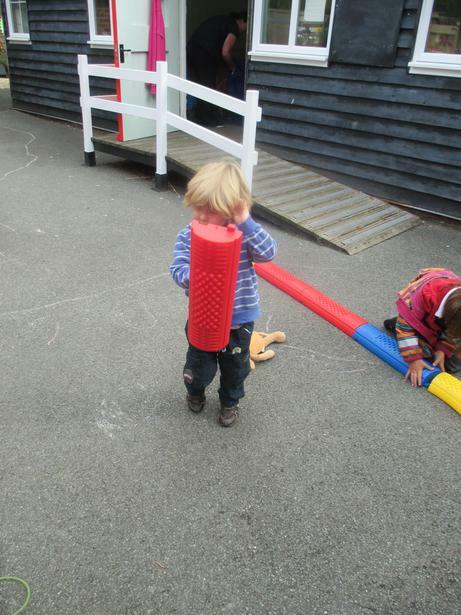 Along with Ash Class, they form the Early Years department led by Miss Deakin and Mrs Palmer. 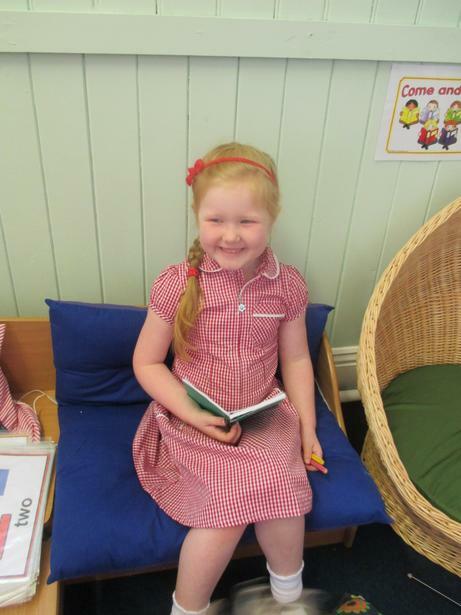 They have made a great start with us and we are thrilled that they are now an official part of our school! 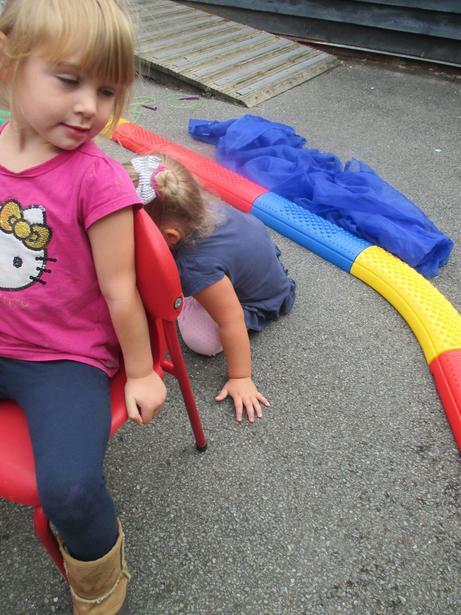 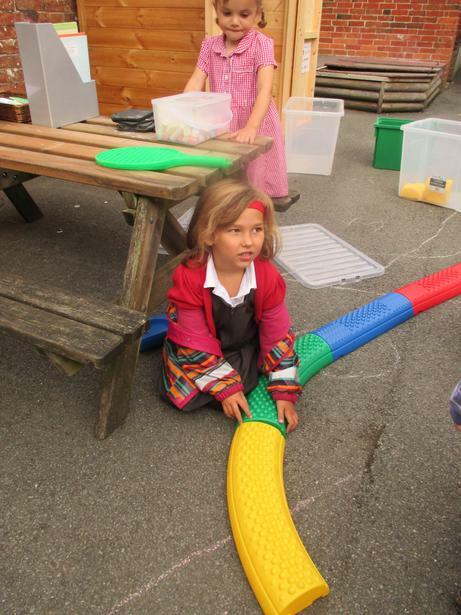 The children have access to fantastic indoor and outdoor facilities and, because they get to know the school really well, the transition to our Reception class is seamless. 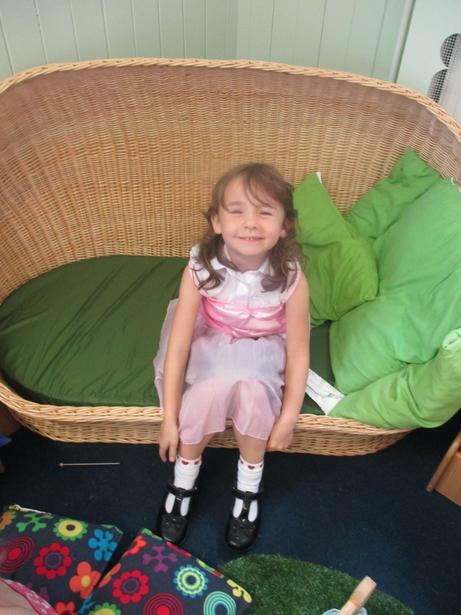 Click below for photos and examples of the children's fantastic learning!